We are the first Romanian company that offer “Direct to Pharmacy ‘(DtP), adapting to new market requirements. The DTP system is a new way of working, very efficient, which offers many advantages to our clients: producer-consumer relationship deeper, more rigorous control over quality and price of drugs, easier monitoring of inventory, streamline logistics costs, which leads to maximize profits. The main logistics center is located in Chitila Logistic Park. 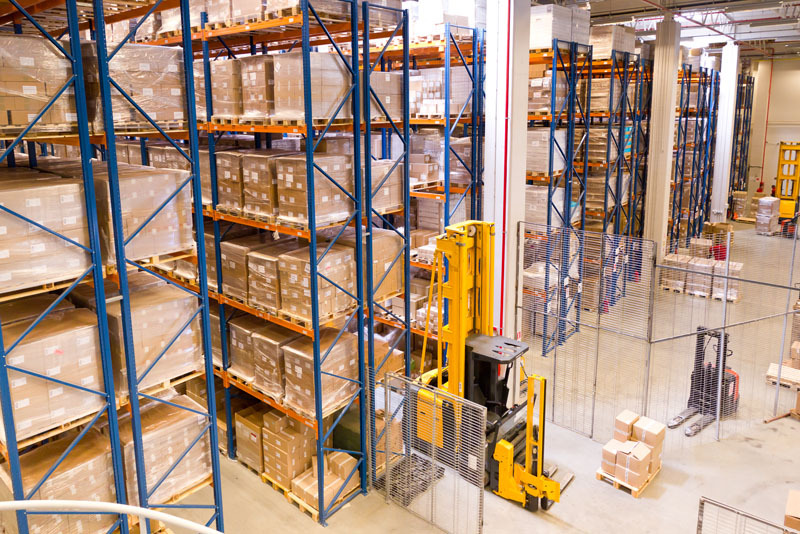 With a storage capacity of over 3,500 pallets, the logistic center is equipped with a modern system of insurance and temperature and humidity monitoring. The activity within the warehouse is accredited by Ministry of Health (ANMDM), according to the GDP ruling. 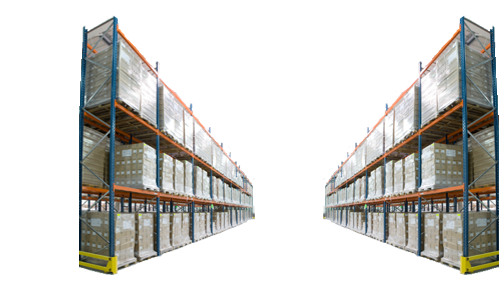 Our main concern is maintaining the quality and safety of stored products. The team in charge with handling products is one of professionals, regularly trained, the procedural system being strictly controlled. For pharmaceutical products that require special temperature storage, we have cold rooms to ensure 2-8 degrees Celsius and 8-15 degrees Celsius temperatures. We also offer special locations (“VENENA”, “SEPARANDA”) with limited staff access to drugs that have a special handling and storage : controlled drugs and psychotropic substances. The warehouse is equipped with two external generators which automatically comes into action on 1 second interruption of electricity supply from the network. The workstation from Iasi has a warehouse with a storage capacity of 1,000 pallets and ensure all the necessary conditions for pharmaceutical logistics activities in compliance with GDP ruling.